The CELLPAC no longer contains a Magnet! 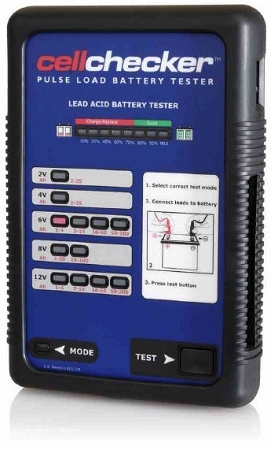 Why Pulse Load Battery Testing? Battery voltage alone is not a reliable parameter for determining remaining capacity and condition; it also does not indicate whether the battery will be able to deliver power when placed under load. 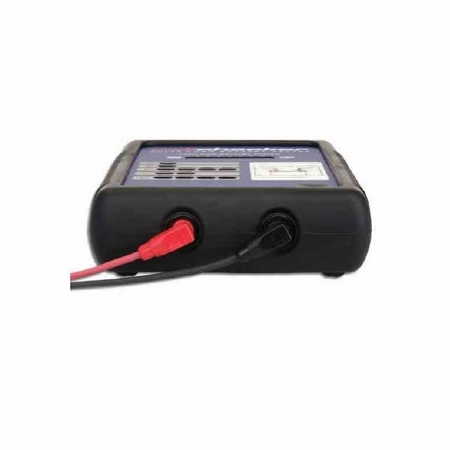 Rather than simply displaying a voltage reading, cellchecker determines a battery's remaining power capacity by measuring its ability to maintain voltage levels while under load. The tester then makes an assessment based on these readings and displays the remaining percentage capacity of the battery. Pulse load testers verify that a battery can deliver power by actually making it deliver power. The duration and repetition of the load test cycle varies depending on the battery type being tested. Factors that are considered when determining the size and duration of the pulse load are battery design (high rate or low rate), battery chemistry, and the battery's typical application. This helps ensure that the power demand on the battery during the pulse load test will be comparable to what the battery experiences under normal operation conditions. Magnitude varies according to battery type. Test duration: Approximately 15 seconds. 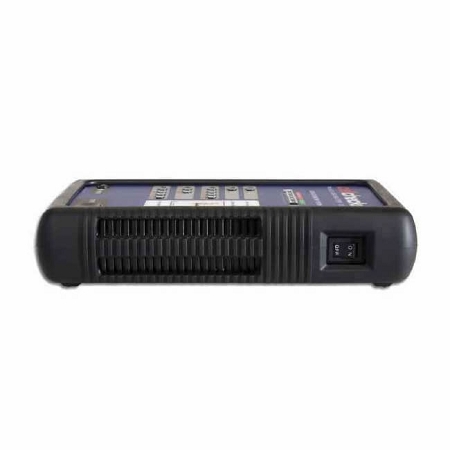 The CELL03 provides a comprehensive means of testing the state of charge or state of power for over 15 different battery types. 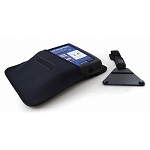 Using pulse load technology it is able to accurately determine a battery's percentage of remaining capacity. I reecently purchased the Cellchecker tester. I have used it over the last two weeks and am very satisfied with the unit. FPS finds SDi Cell03 cell checker very handy! Nice piece of test equipment. Used the original for three years and we liked it so much we purchased a second unit. Q: Can i use that for measure capacity hybrid Battery cell Ni-Mh (Toyota prius)? Q: Whether I am testing 12 Ah batteries or 100 Ah batteries, how many can I test in a row before I have to let the unit cool down or rest. Also, do I need to wait any amount of time between testing batteries? A: About three years ago, there was an additional fan (or two??) added internally to address just that. I haven’t heard anything since about over heating. You shouldn’t have to wait at all between tests.